New Posts The Same Day, CLICK HERE! Interview with Lucy A. Snyder, author of ‘Garden of Eldritch Delights’ from Raw Screaming Dog Press. 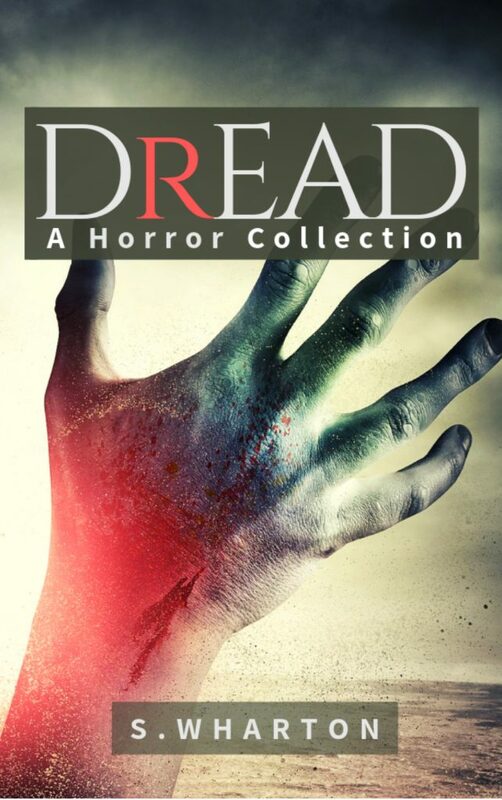 This is a deeply unsettling collection of British horror. Each story features a post-apocalyptic theme, though each is starkly different from the other. *All are UK based and available individually. 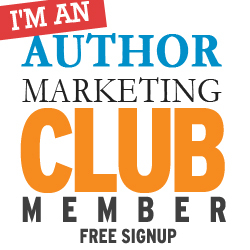 I’m a Member of The Association of Ghostwriters. IndePENdents.org Awards ‘Seal of Approval’ to Finding Esta! IndePENdents.org Offers Seal of Approval for Finding Esta! Shah Wharton's WordsinSync by Shah Wharton is licensed under a Creative Commons Attribution-NonCommercial-NoDerivatives 4.0 International License. ARE YOU AN INSECURE WRITER IN NEED OF A COMMUNITY?